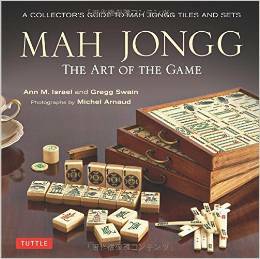 The recipes for this Mah Jongg Wednesday with the OMs were easy and fun to make. The menu was Roasted Butternut Squash Soup with Condiments, Chicken Salad with Feta and Artichoke Hearts, and Yogurt Parfaits with Cherries and Pistachios. 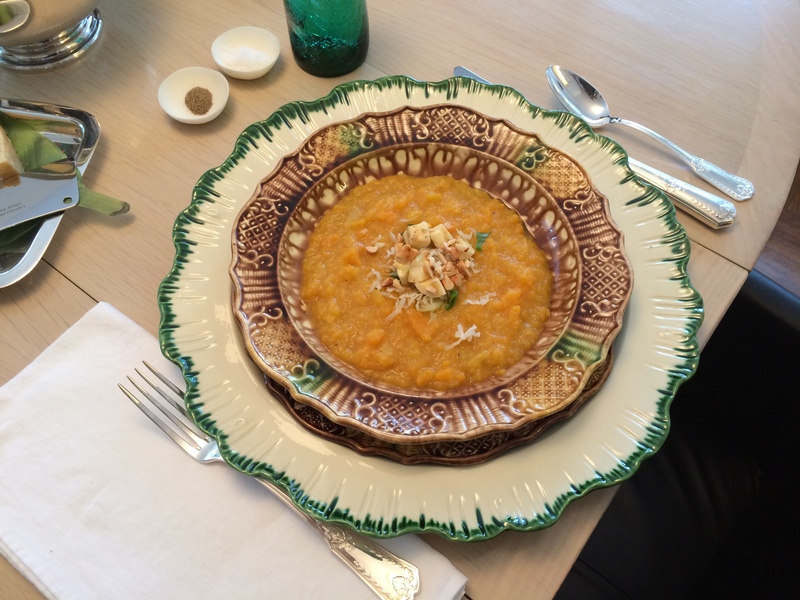 The Roasted Butternut Squash Soup is a Barefoot Contessa recipe and is delicious! Cut the butternut squash, onions, and apples into 1-inch cubes. Place them on a sheet pan and toss them with the olive oil, 1 teaspoon salt, and 1/2 teaspoon pepper. Divide the squash mixture between 2 sheet pans and spread in a single layer. Roast for 35 to 45 minutes, tossing occasionally, until very tender.Meanwhile, heat the chicken stock to a simmer. When the vegetables are done, put them through a food mill fitted with the medium blade. When all of the vegetables are processed, place them in a large pot and add enough chicken stock to make a thick soup. Add the curry powder, 1 teaspoon salt, and 1/2 teaspoon pepper. Taste for seasonings to be sure there’s enough salt and pepper to bring out the curry flavor. Reheat and serve hot with condiments either on the side or on top of each serving. 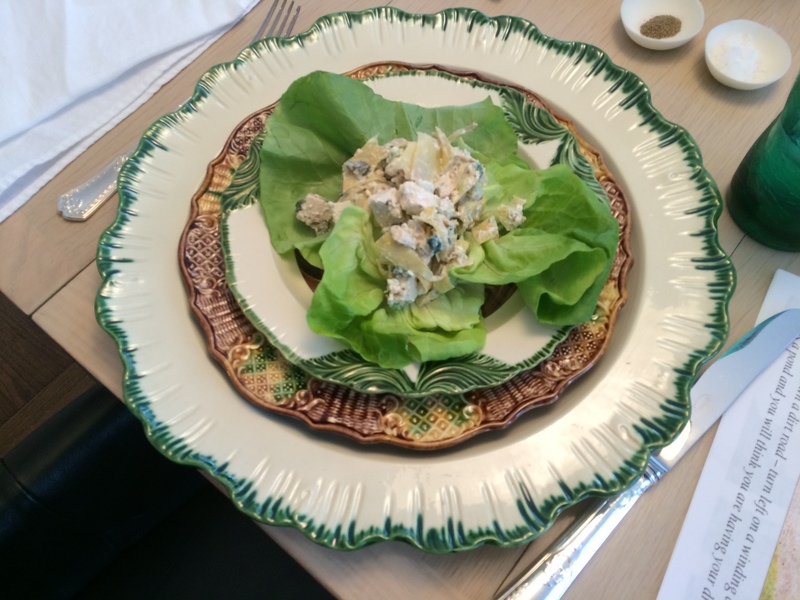 The Chicken Salad with Feta and Artichokes is a recipe I made up after seeing something very similar on Fresh Direct. When the chicken is cool, remove the meat from the bones and discard the skin and bones. 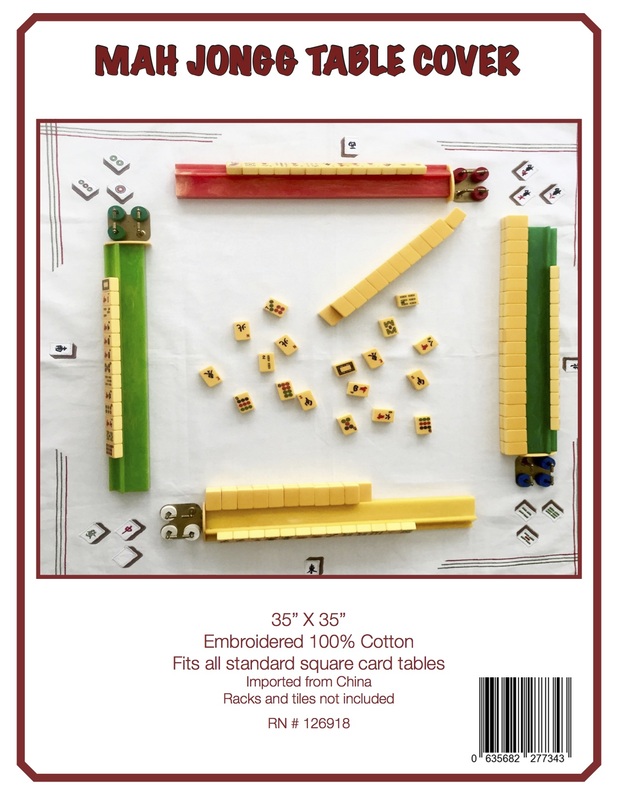 Cut the chicken into a 3/4-inch dice. Place the chicken in a bowl; add all the other ingredients and mix well. Correct seasoning with salt and pepper. And lastly, the dessert was a recipe from The New York Times. Combine the cherries and sugar in a bowl and refrigerate for 6 to 8 hours or overnight. The cherries should be slightly softer and sitting in a syrup. 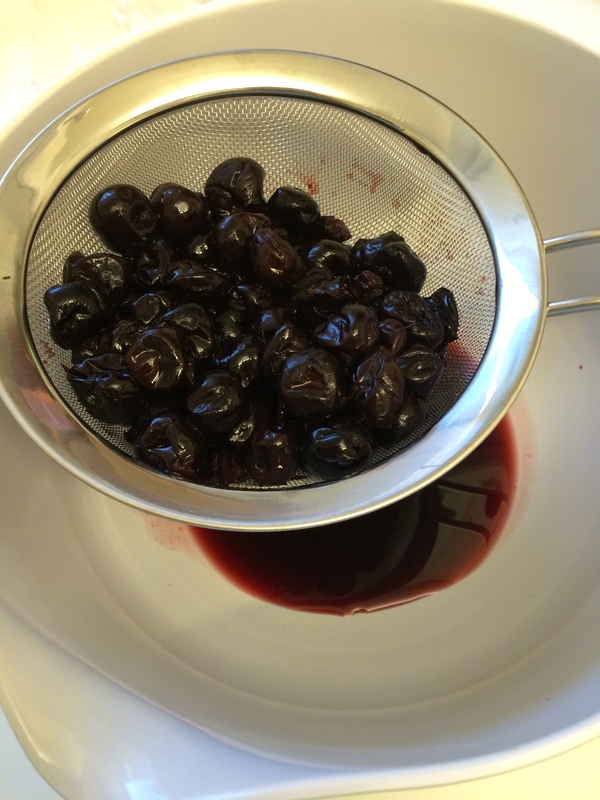 Place a strainer over a bowl and drain the cherries. Reserve the syrup. Divide the cherries into two equal portions. 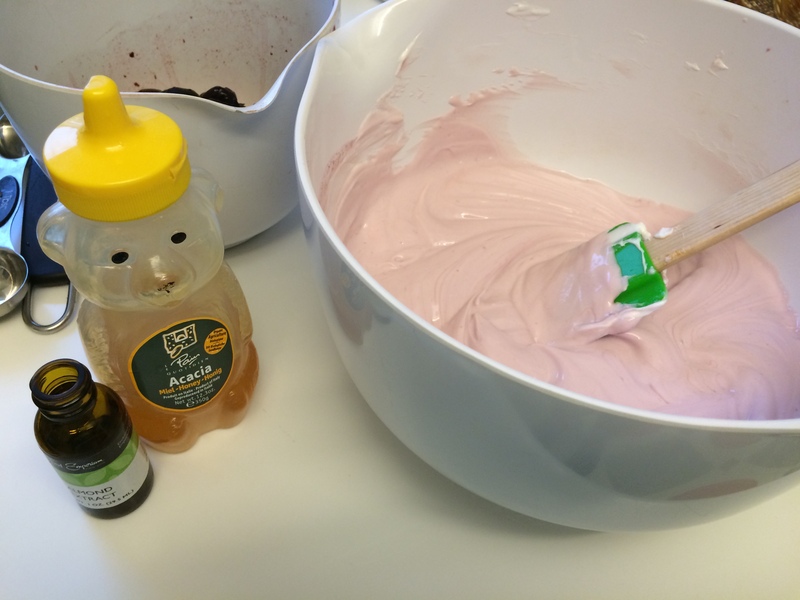 Stir the syrup into the yogurt. Add the honey and the almond extract and mix together well. Spoon 1/4 cup yogurt into the bottom of each of four 7- to 8-ounce tumblers or parfait glasses. Distribute the first portion of cherries among the glasses. Sprinkle pistachios over the cherries. 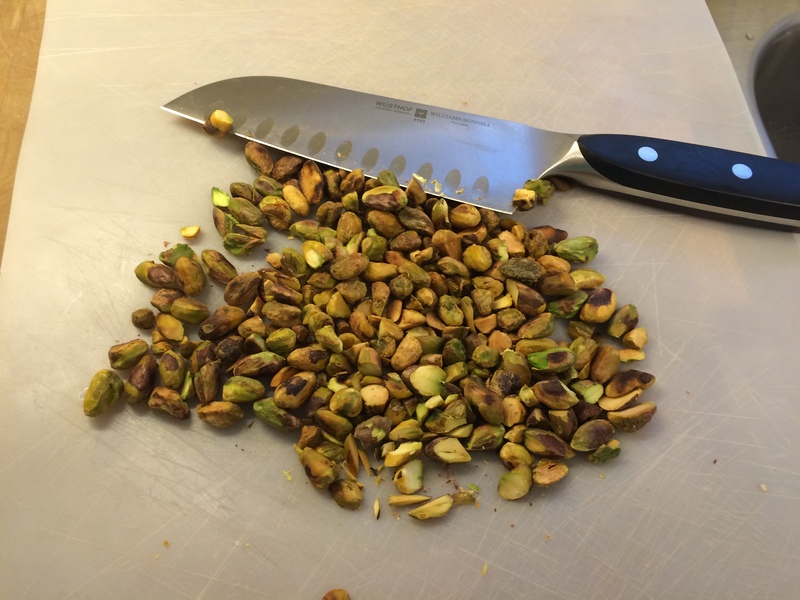 Repeat the layers but do not sprinkle pistachios over the top until you are ready to serve. Cover and chill for at least 1 hour. 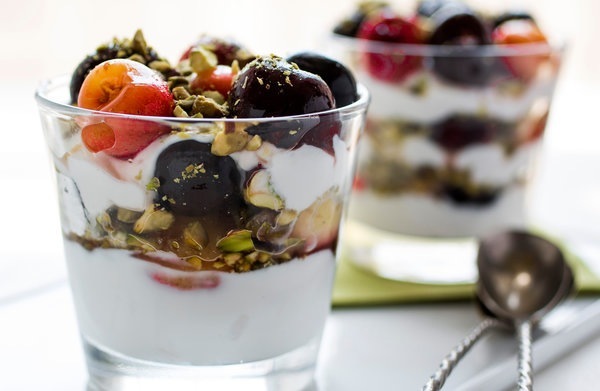 Just before serving, sprinkle the remaining chopped pistachios over the top of the parfaits. Advance preparation: The assembled parfaits will hold in the refrigerator for a day. 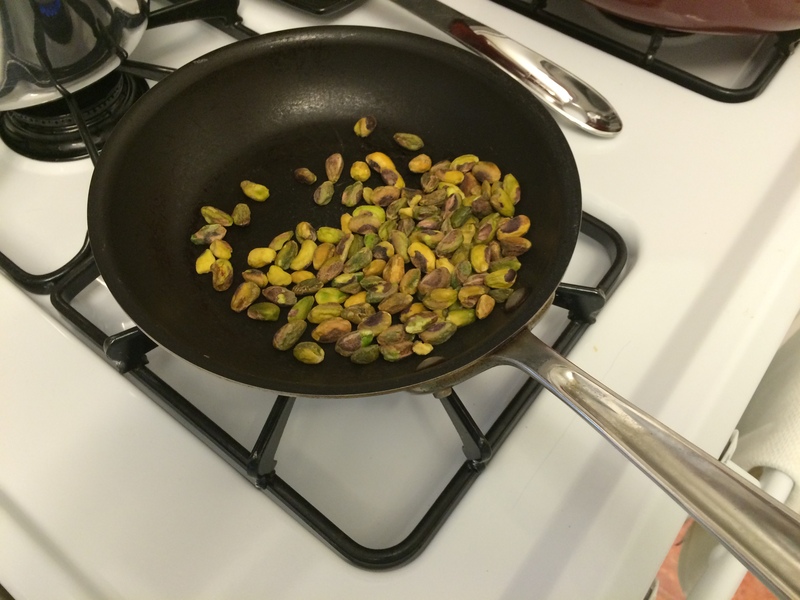 Sprinkle on the pistachios just before serving. This entry was posted in Mah Jongg and Me and tagged Barefoot Contessa, Chicken Salad with Feta and Artichoke Hearts, mah jongg, Roasted Butternut Squash Soup with Condiments, The New York Times, Yogurt Parfaits with Cherries and Pistachios on October 24, 2014 by Mah Jongg and Me. I’m coming over for leftovers. Hurry over – the table is all set for you!